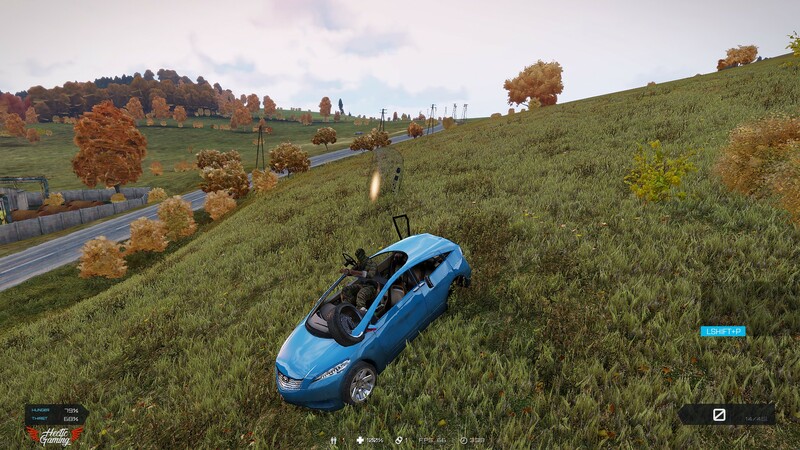 Whenever a car is spawned with a broken wheel for example, it bugs and shows the wheel itself hovering above it. When i move my camera it sometimes disappears and comes back. I'm not sure if this is only with this particular car or with all of the cars, or even other vehicles. enjoy it while it lasts, you can roleplay dalsim driving a car with your chars arms stretching and all that weird stuff. When i browse through those topics it appears that this is Arma 3 related, not Exile related? 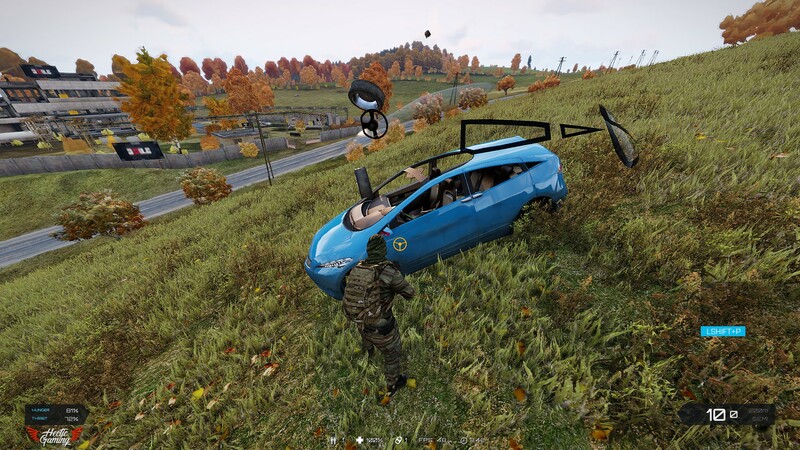 So this bug could happen to standard cars in Arma 3 as well? If thats the case then there is literally nothing to be done to fix this bug right? EDIT: I just spawned multiple Exile cars and the bug appears on them all. When i spawn a "regular" Arma 3 car the bug doesn't appear.